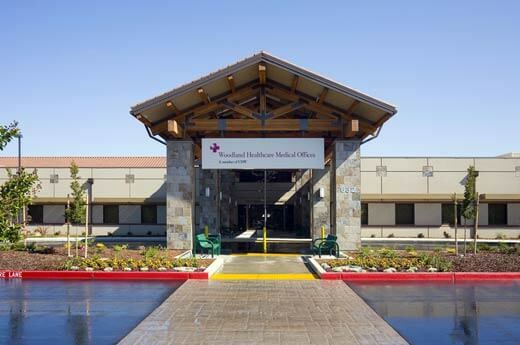 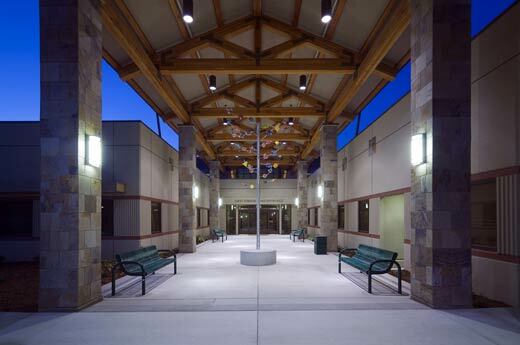 To serve the Woodland, California community, CHW Woodland Healthcare embarked on a construction project to consolidate multiple existing medical buildings spread throughout a large campus into a single medical facility. 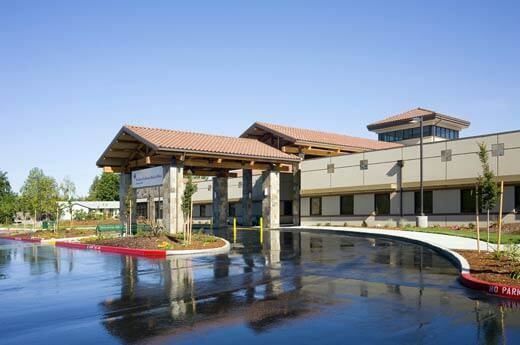 The facility features a variety of departments, including pediatrics, OB/GYN, allergy, cardiology, dermatology, internal medicine, family practice, urgent care, pharmacy, imaging, orthopedics and occupational medicine. 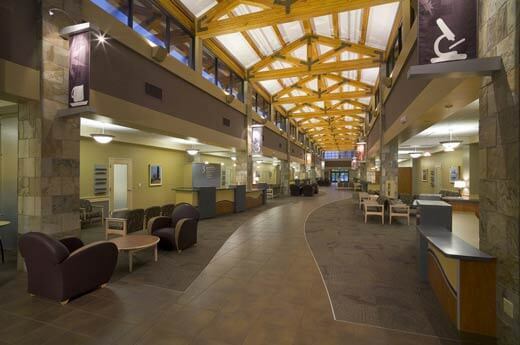 The interior build-out was designed and delivered to serve a variety of patient needs. 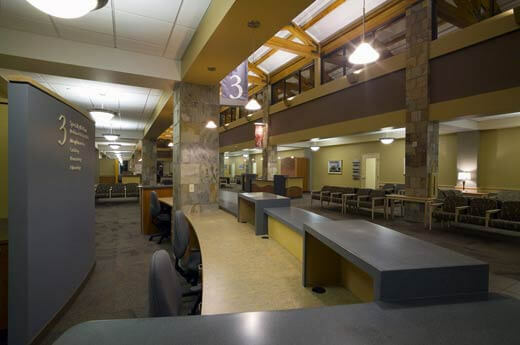 In all, the facility consists of 130 exam rooms, two x-ray rooms, two mammography rooms, 11 clean/soil rooms, a complete pharmacy with narcotics closet, administration facility, two classrooms, cafe/snack bar, 35 medical providers offices, 18 medical assistant areas, phlebotomy area, five procedure rooms, staff lounge and a radiology department.